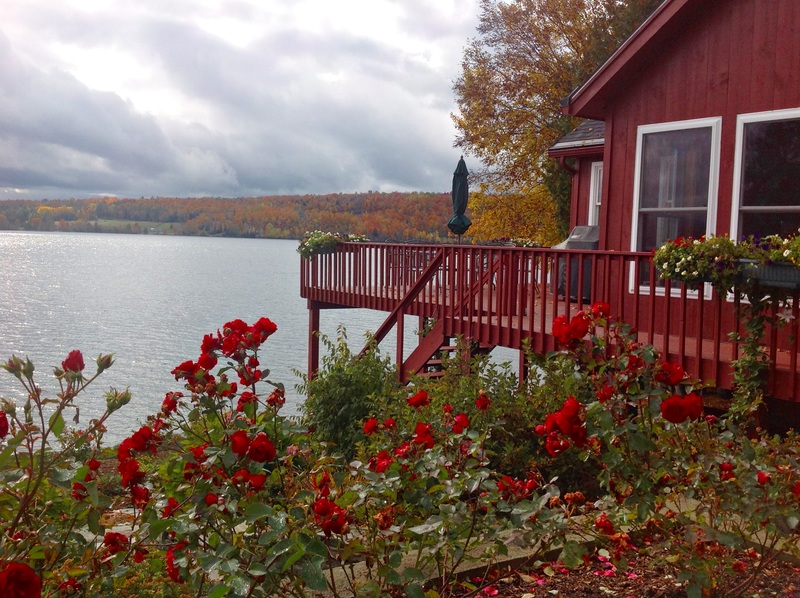 Wonderful property for sale in Charleston, Vermont - it's our Deal of the Week! This three bedroom two bath contemporary home has windows everywhere! Unique touches, such as the Irish wood cook stove. Metal shingled roof, upscale Buderus furnace and wood pellet stove. There is a detached garage with a two bedroom living area and 3/4 bath, kitchen, living room and loft. 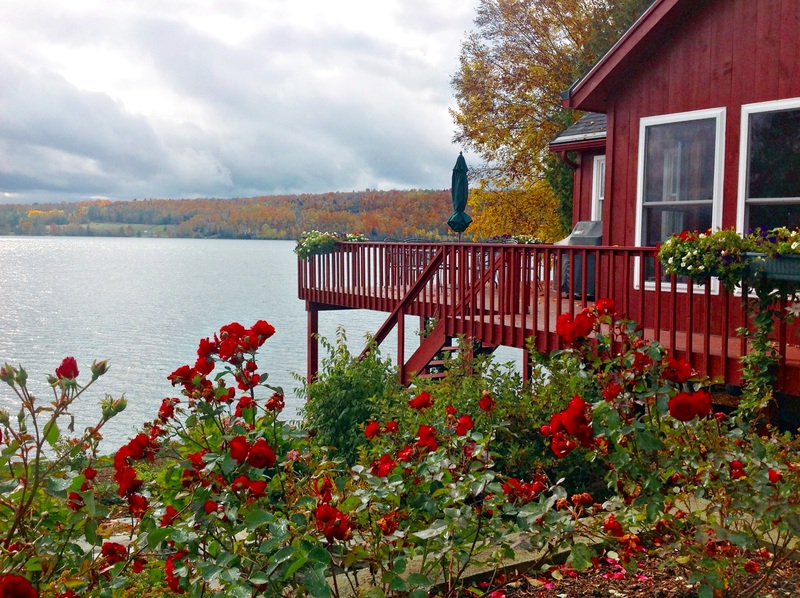 The 14 acre property has beautiful mature maples, three over-sized vegetable gardens and blueberry bushes. Worth a look! $250,000. Click here for more information and contact Howard Birchard to see this property. Beautifully maintained Cape home on 11.9 mostly wooded acres in Charleston, Vermont is our Deal of the Week! If you are looking for an off-the-grid setting, this is the one for you! Open concept interior for you to finish to your liking. One bedroom down and two bedrooms upstairs with full baths on both floors. Full dry basement & metal roof. The property is between Seymour and Echo Lakes, and includes a 0.29 acre lot just .8 miles down the road that has 69' of shore frontage on Echo Lake. $169,000. Click here for more information and contact Travis Casey to see this property. This pretty Farmhouse has been in the same family for over 70 years and is ready for new owners - might it be you? 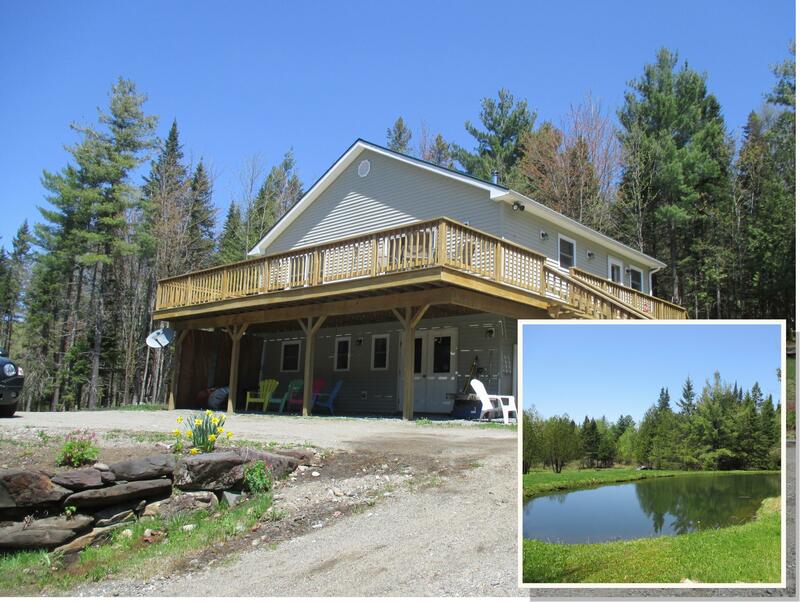 On 1.23 acres with 355' frontage on Pensioner Pond. Inside you'll find a modern kitchen, good sized dining room, living room, porch and three bedrooms upstairs. Large attached two-car garage completes this great home. At $175,000, this is our Deal of the Week! Click here for more information and contact David Campbell to see this property. This wonderful Family Home is our Deal of the Week! Great farmhouse on 1.23 acres in Charleston, Vermont has three bedrooms and one bath. Large attached two-car garage. This home has 355 feet of frontage on Pensioner Pond. Beautiful setting - why not make it yours? $175,000 Click here for more details and contact David Campbell to see this home.